Close Up. Hands Of Unrecognizable Grandmother And Her Granddaughter.. Stock Photo, Picture And Royalty Free Image. Image 64615587. Stock Photo - Close up. 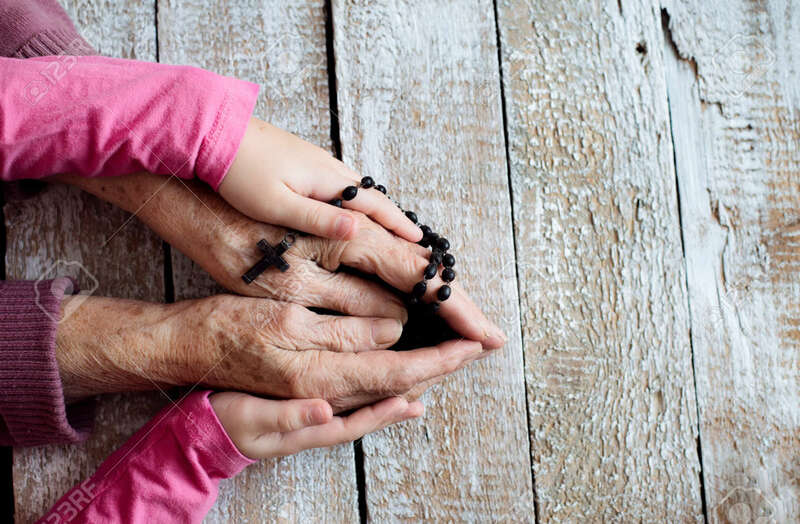 Hands of unrecognizable grandmother and her granddaughter holding rosary, praying. Studio shot on white wooden background. Close up. Hands of unrecognizable grandmother and her granddaughter holding rosary, praying. Studio shot on white wooden background.